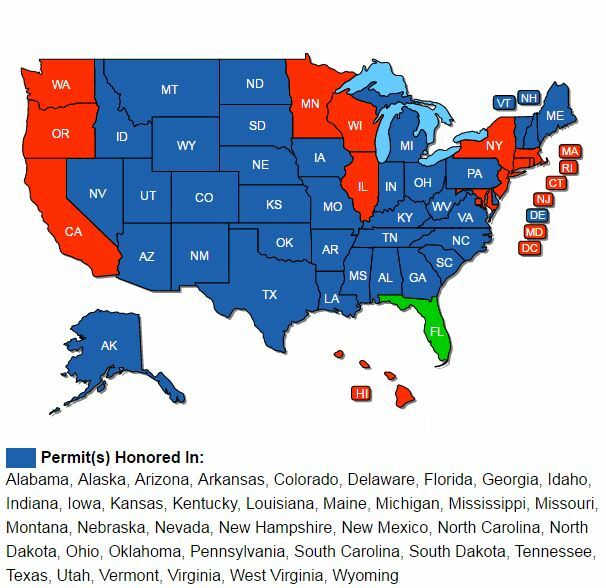 Designed for those wishing to secure a Florida Concealed Weapon License (see map below). See Locations Map to find a class near you. Click here for class dates and locations.